This page provides brief answers to many people’s first questions – click on the categories below to find expanded content. There is more information throughout the Enaja site, especially on the Trip Planner page. These questions, and all the others on the FAQ, are most easily discussed with Ena. Go ahead, send her an email or give her a call. 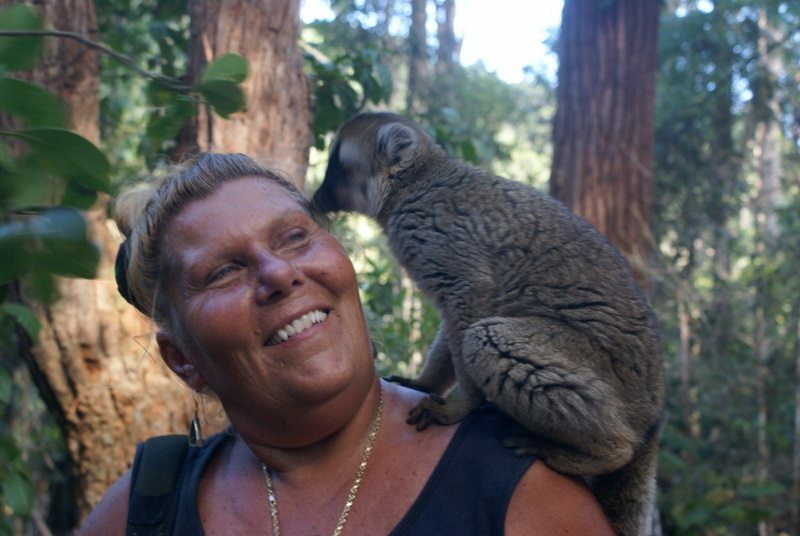 She loves to discuss all things Africa, from developing dream trips to assuaging concerns … really! Africa conjures many images. Often it’s the animals that draw visitors. Don’t forget that the continent includes majestic landscapes, humanity’s earliest history, diverse cultures, and a rich blend of the traditional and modern. Sure, there are gorilla treks and balloon rides over the Masai Mara, but don’t forget about the opportunities to SCUBA dive, to visit medical clinics or orphanages, and to make new friends from faraway lands! 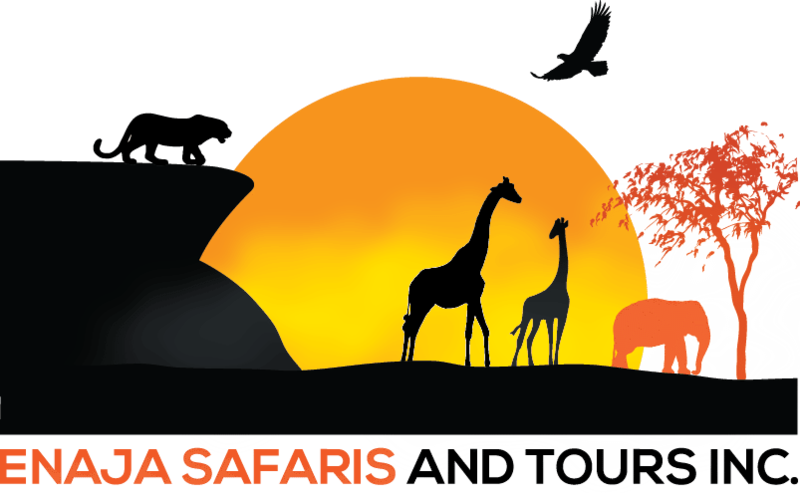 There is no minimum or maximum cost for safaris. Ena works with each client to satisfy their budgetary wishes. If you want to go very basic and keep costs low, she’s got ideas. If you want to plan the most luxurious trip you’ve ever imagined, she’s got ideas for that too. She can plan both ends of the cost spectrum, and everything in between. It all depends on what you want to do on your trip, how long you want to stay, and how much indulgent pampering you want (or don’t). Want to go tomorrow? We can do it, but it’ll be difficult. Ena will be able to make your trip truly what you want to do if you give her sufficient time to plan. There isn’t a set answer to this question, but the earlier you start planning the better the trip (and cost) will be. Where? Good descriptions of the countries most visited on Enaja trips can be found under the Destinations menu. Deciding where and when to visit depends on a number of considerations. You’re best bet is to call Ena! What do I need to take? Ena’s typical packing list (and a lot of other information) can be found on the Trip Planner page. Inoculations, etc. Again, the Trip Planner page addresses these issues. There isn’t much you must have, but there are some shots that are good to get (and that sometimes require a course of shots covering a few months). Depending on where you go, you will probably want to take some malaria medicine too. Top notch! The properties provide filtered water and European cuisine that is healthy and clean. In the towns, you can find local places that might not receive a high health-rating in the USA, but even these places are (for the most part) safe – and usually a lot more fun and tasty! Most of the time you will travel in specially outfitted safari vehicles that are optimized for photography and equipped with a first aid kit and fire extinguisher. Local transportation can be a thrilling experience, but you will most likely have your own guide and vehicle throughout the trip. Of course, if you want to try out a matatu, we can arrange that too! People: Throughout East and Southern Africa, you will be delighted with the kindness of strangers (who don’t remain strangers for long!) As in any major city, there are places in the urban areas that are best avoided, but in the lodges and camps you will be safe and pleased by the generosity and helpfulness you encounter at all times. Animals: Though many animals in the region can kill you, there is no reason to fear for your safety as long as you stay in the vehicles and follow the advice of the guides. Bugs and snakes: Many people are concerned about these types of animals. Truthfully, it’s unlikely you’ll see a snake, and much of the region (away from the coast) has too high of an elevation to be welcoming to mosquitoes and other nuisances. Carrying bug spray is a good idea, of course, but for the most part, you will not be “bugged” by annoying animals. Tented Camps. If you think to yourself, “Uh-oh. I never liked camping,” then you are in for a very happy surprise. Many of the tented camps are more luxurious than most modern hotels in the USA or Europe. The lodges and hotels are luxurious, and you will have your own bathroom with flush-toilet and hot-water shower. Despite what many people imagine, there are good doctors in East and Southern Africa. Safari vehicles have first aid kits, and the lodges and camps often have a doctor (or medic) on-call. The major cities have modern, private hospitals. Basic medications are available in pharmacies in the towns. Of course you need to bring any prescribed medicines. English is spoken everywhere we go, even though it’s not the first language of anywhere we go. Many guides also speak European and Asian languages, so you could even polish off that rusty French you learned back in school or practice that Chinese you’ve been trying to learn! Fitness: Don’t let fitness be a big concern. People of all ages and abilities can travel safely in Africa. The staff at the properties, drivers, and even local citizens are very helpful in accommodating people’s needs. Different abilities: We are happy to talk about helping people of all abilities make their trip become a reality. It is definitely possible!